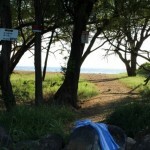 Maui Now : Ask the Mayor: Are Campaign Signs Allowed on Maui Lani Parkway? 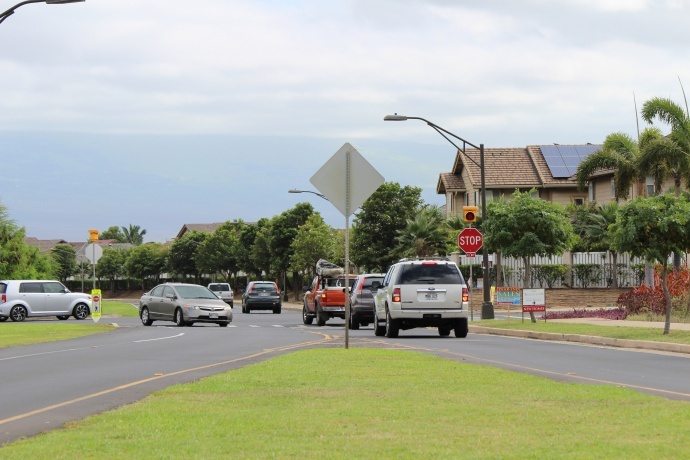 Ask the Mayor: Are Campaign Signs Allowed on Maui Lani Parkway? 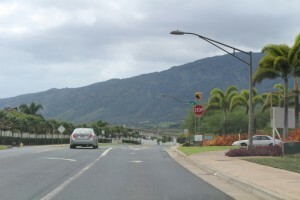 Maui Lani Parkway intersection in Kahului. Photo by Wendy Osher. Mayor Alan Arakawa answers some of the questions submitted to his office staff. Submit your own questions about County of Maui programs, services, operations or policies to Mayor Alan Arakawa via email at AskTheMayor@mauicounty.gov, call 270-7855 or send them by mail to 200 S. High St., 9th Floor, Wailuku, HI 96793. 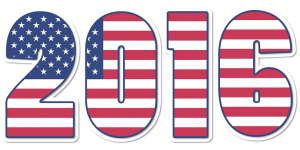 Questions submitted will be considered for inclusion in the “Ask the Mayor” column. Q: I’ve been seeing campaign signs posted along Maui Lani Parkway. Is that even allowed? A: No, it’s not allowed, as the signs you mention were posted within a county right-of- way. County, state and federal properties are restricted, and permission must be granted for signs to be posted on private property. If you see a sign that seems out of place, such as at the school, you can let the candidate know. 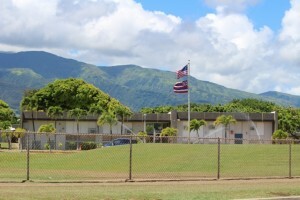 You can also file a Request for Service (RFS) through the county (www.mauicounty.gov/RFS), which will get routed to the zoning inspector to look into any zoning violations. Ask the Mayor: Can MPD Enforce Jaywalking Laws in Pā‘ia? Ask the Mayor: Can Homeowners Block Off Beach Access? Ask the Mayor: Are Campaign Signs Allowed at Walmart? Ask the Mayor: Can Candidates Post Signs on School Property? 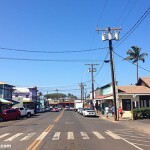 Ask the Mayor: When Will Restrooms Along Maui Lani Parkway Open?